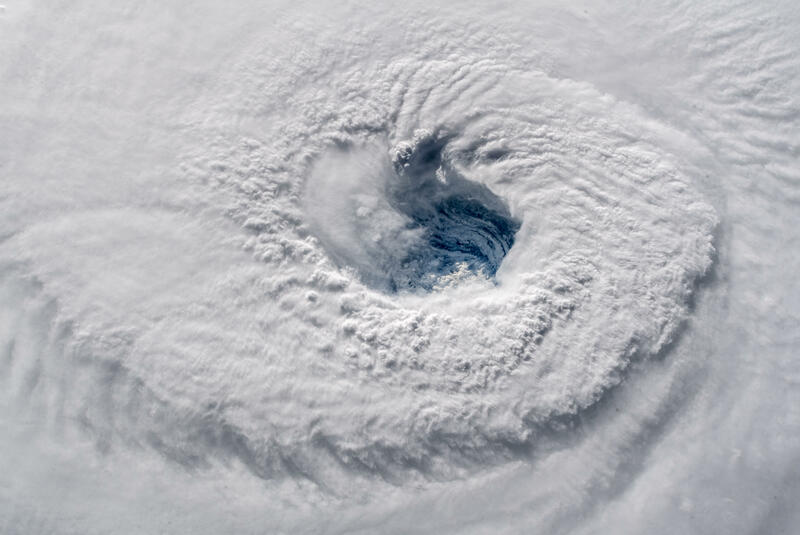 Hurricane Florence classified as the first major hurricane of the 2018 Atlantic Hurricane season. Its formation started in the end of August, when a a strong low air pressure system formed over Western Africa passing westwards. It strengthened into a hurricane as it made its way across the Atlantic. On the 14th of September, Florence made landfall in the US state of North Carolina with sustained maximum wind speeds of 145 km/h. It caused catastrophic flooding along the coastlines, and the National Hurricane Center issued warning for further flash flooding and river flooding in the coming days. On the 16th of September, the storm was classified as a tropical depression and has continued to weakened since. According to the Washington Post, at least 17 deaths were reported. Currently, two other tropical storms, Helene and Joyce are currently being monitored in the Atlantic Ocean. Helene has tracked towards the UK and affects this week’s UK weather. The MetOffice will keep us up to date about the storms.